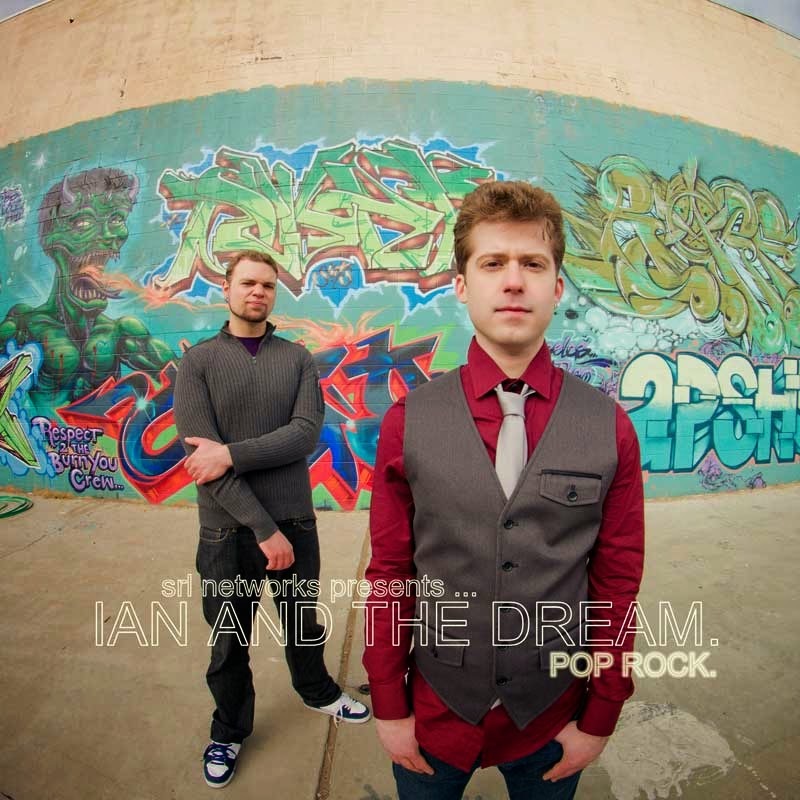 Download "SRL Networks Presents Ian And The Dream" on the SRL Record Store. In 2008 two high school best friends began embarking on their dream. They had already been active in Milwaukee’s music scene for a while; Ian Ash had won the Summerfest Pepsi Talent Search after performing an original song at the early age of 13, and Bassist, Chivo had cut his teeth playing Hard Rock in several projects; but after seeing an opportunity to compete for a major label record deal, Ian and The dream was formed. in pursuit of their dream. Listen out for We Know How To Fall and other great tracks by Ian And The Dream on SkunkRadio Live Rock and Indie Playlist Shows.